Conference rate available until September 30, 2019! Individual Guest Reservations can be made online. Attendees need to identify themselves as part of the ASN Conference 2019 to receive the group rate if calling. 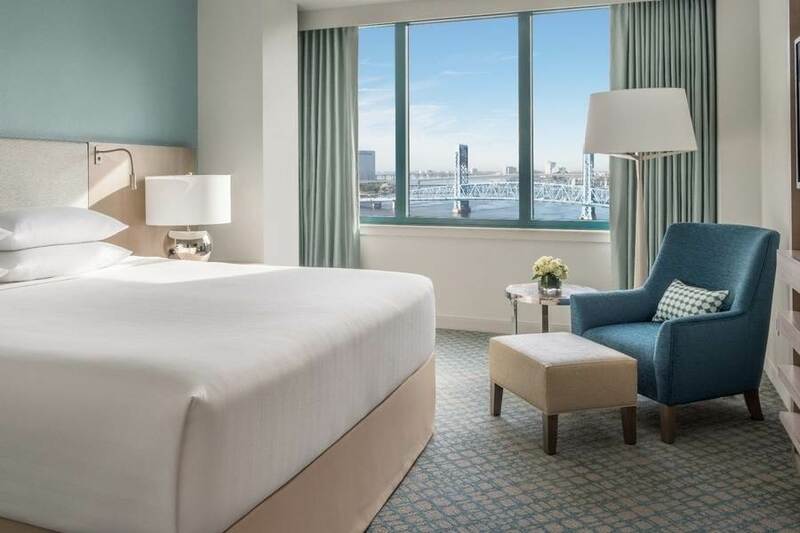 *Cutoff date for room rate is Monday, September 30, 2019, and based upon availability. Please note that all guest room rates are subject to 7% State of Florida Sales Tax and 6% Transient Sales Tax, as applicable. Additionally, there is a 1% City Surcharge on guest room rates, which is taxable. All tax and surcharge amounts are subject to change. 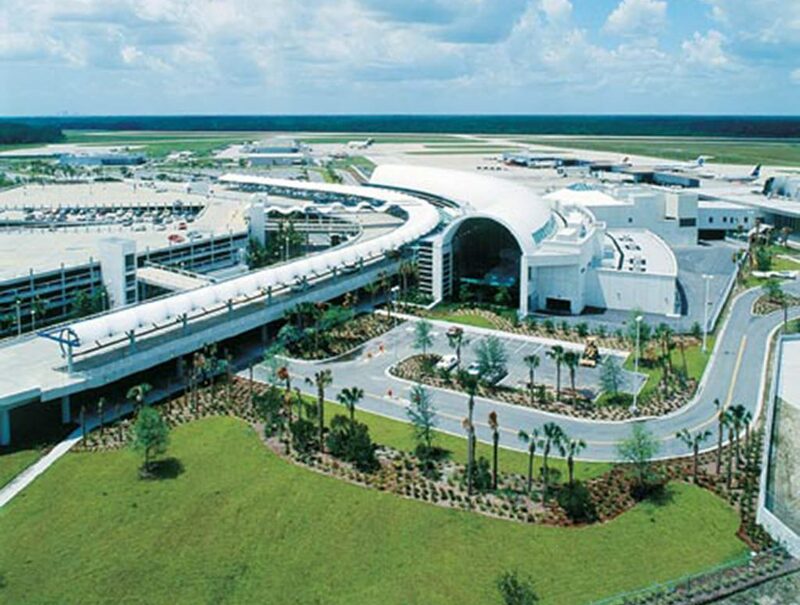 We recommend that conference attendees fly in and out of Jacksonville International Airport in Jacksonville, FL. 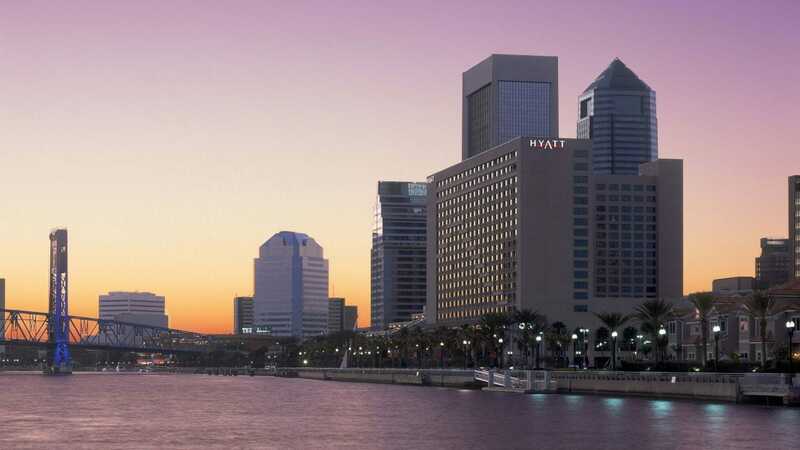 It is the closest and most convenient to the Hyatt Regency Jacksonville Riverfront Hotel.